NovaTech is a full service telecommunications solutions provider. 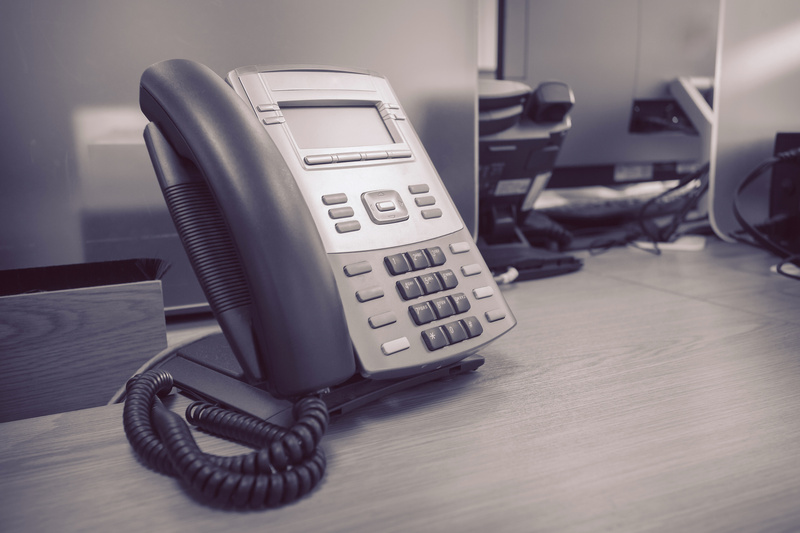 We sell and maintain traditional, analog, digital and VOIP phone systems. Whether you need a phone, phone system, a line added, moved or tested we will ensure that your project is completed on time and to budget. Our prices are guaranteed lowest on Avaya, Panasonic, Toshiba, 8x8.com and many other popular phone systems. FREE SITE SURVEY AND ESTIMATES. CALL 1-949-407-7100 NOW! 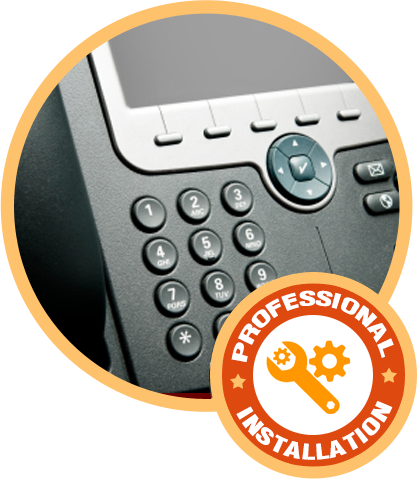 We service all major brands such as Avaya, NEC, Nortel, Panasonic, Samsung Phone Systems. NovaTech technicians can be dispatched to your office within hours. A team of certified network installation professionals are standing by to assist you. Please call us to answer your questions or schedule a free site survey 949-407-7100. © 2017 Novatech, Inc. All Rights Reserved. California License # 972813.